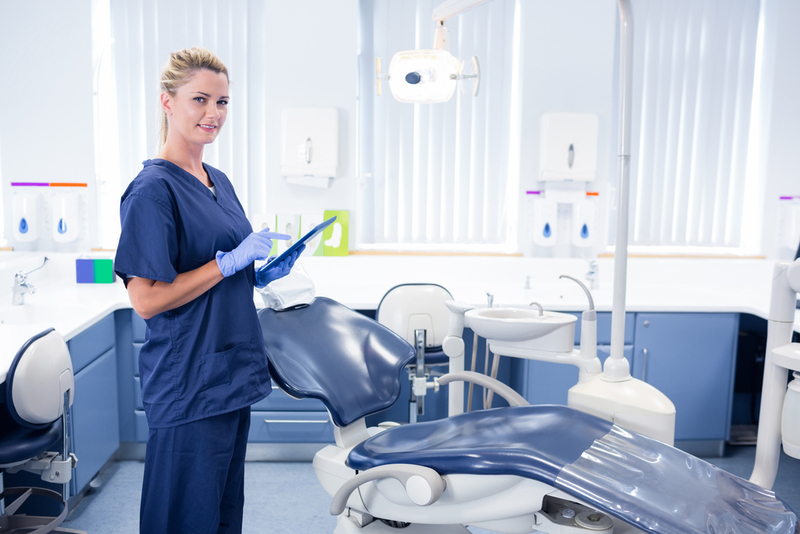 Crafting your perfect dental resume will put you on top of the pile, so it’s well worth taking the time to show your skills in the best light and get noticed by future employers. Your skills, like you, are unique but if your resume lets you down, you won’t get past the door. If you haven’t created one in a while, don’t panic; there may be a lot to remember but with our top tips on style and content you won’t miss out on your dream job. 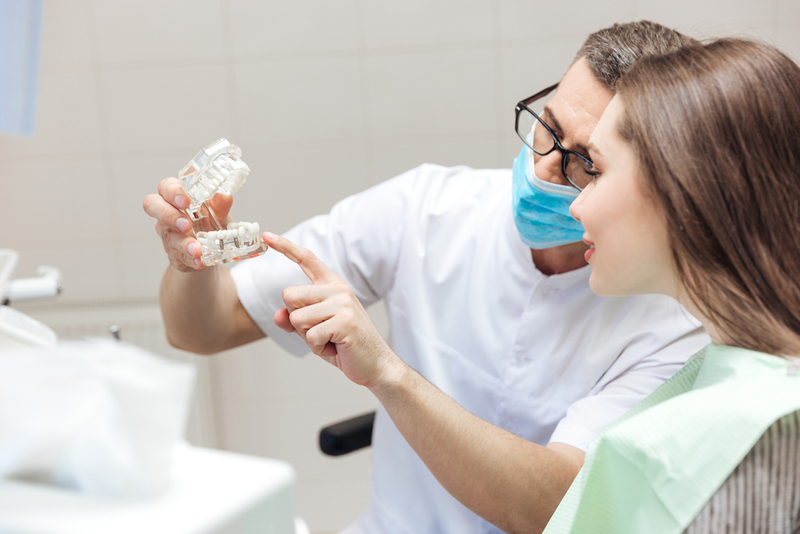 Create a resume that gets you seen and lands you that dental role you’ve always wanted. Nowadays resumes contain more than just your name, education and work history – they provide a complete overview of all the skills you can offer an employer. Having a clear, eye-catching and uniquely designed resume will guide a dental practice owner towards all the information they need, without having to try and pick out key information. Traditional resumes work in highlighting your list of hard skills, those asked for in a job description but these days showing off your soft skills, those slightly more intangible elements of your personality, is how you stand out. These might, for example, include: problem-solving, customer communication or being someone who is highly organized. All these soft skills need you to provide an example to back them up and a situation where your skills have given you or your employer an advantage. If you have a figure, eg an increase in customer numbers because of action you took, then even better. With this in mind, you should still include your hard skills, again providing an example and set of figures where applicable. Once you’ve got your template looking its best and have made use of a chronological approach to show your qualifications and previous employment, then it’s time to get your words on point. Make sure you are providing clear content, with examples. Dates should be accurate and the whole resume should be free of spelling errors and terrible punctuation. Resume Service: for general tips and help writing your resume. Use this resource to get your language and overall appearance just right. Via Writing and Academadvisor: a useful grammar resource to make sure you avoid any grammatical howlers and spelling errors, plus tips on how to phrase your resume correctly. Oxessays and UKWritings: use these tools to help with online proofreading and making sure everything is just. Check out this review from writer’s website Revieweal. State Of Writing and My Writing Way: two fantastic blogs that go into great depth about careers and all things work-related. Essayroo and Boomessays: make use of these two sites to hone and edit your resume and check your writing style. Read Essayroo review and find out why it received great recommendations on writing site Simplegrad. Writing Populist and Lets Go And Learn: these two popular tools will help you plan and craft your content with their helpful writing guides. Use these tools to get everything just right and you’re ready to start sending out your resume to potential employers. This field of dentistry is fiercely competitive with many experienced candidates jockeying for few positions. A simple list of qualifications and job experience is no longer enough. Make sure you get put to the top of the pile and land that perfect job by making use of these resume hacks and see how far a great resume will take you. Grace Carter is a medical content writer at University Assignment Help and Custom Essay services. She writes on medical topics, curates submissions, manages blog content. Also, Grace is a teacher of creative writing at Elite Assignment Help, academic website.